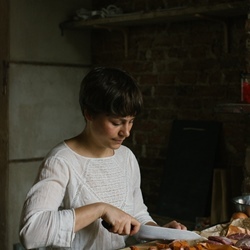 Anna Tobias continues her quest to bring the most unglamorous vegetables out of the doldrums and into our kitchens. This week, she tackles that infamous villain of school dinners – the much-maligned swede. A confession: I’m not a massive fan of swede. So, when I was asked to write three recipes for this unglamorous root vegetable, I was neither filled with excitement nor did the recipes start tumbling from my brain. And I’m not alone – in Jane Grigson’s Vegetable Book, which I often refer to for vegetable inspiration, she says the following of swede: 'As a vehicle for butter… it is exactly right. But I conclude that otherwise swede is a vegetable to be avoided. The watery orange slush of school dinners was unredeemed by drainage or butter.' Yikes! I realise these aren’t particularly reassuring comments to read in an article aiming to promote the wonders of swede, but please bear with me. The problem with swede is that you only tend to come across it in a mash format and often a bad one at that. Swede has a peculiar ability to be able to be both lumpy and hard, as well as watery and slushy at the same time – not a particularly appealing thing. 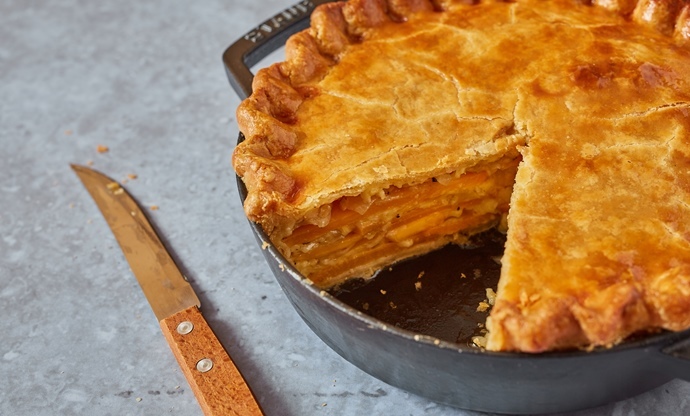 However, underneath it all, swede does have good flavour – bitter and slightly sweet – that doesn’t fade into the background in the way that potatoes can. I’ve chosen three recipes in which swede thrives, where its distinct flavour comes to the fore and is a genuine pleasure to eat. Having been so rude about swede, I can say in all honesty that this is one of the most delicious things I’ve cooked in a long while. The flavour combinations are excellent – bitter swede, sweet onions and salty cheese. And like most things, it's further improved by being wrapped in pastry, so it's a real winner in my book! 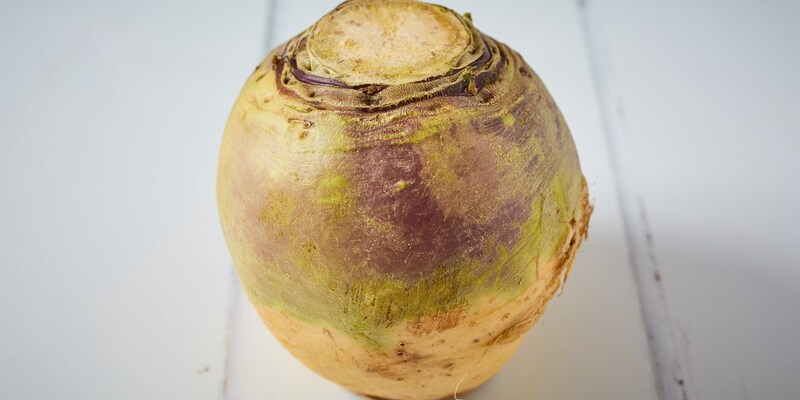 This may sound like a peculiar alternative to traditional cabbage sauerkraut but swede is actually part of the kohlrabi family so can be used in a similar fashion. 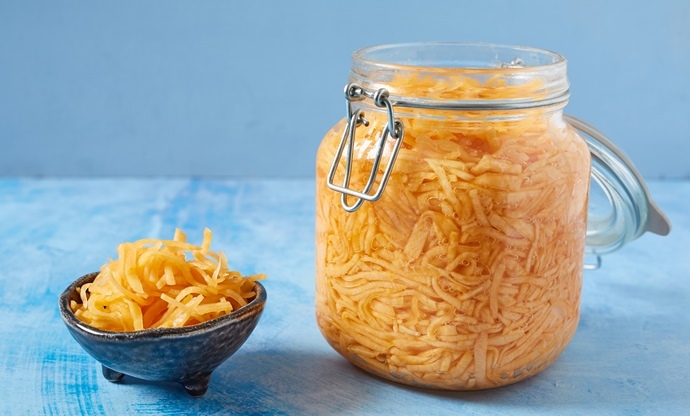 This kraut can be eaten both raw and cooked and is a good accompaniment to ham or boiled meats. I found this recipe in Jeremy Fox’s book On Vegetables and I am giving you his exact instructions, simply swapping the cabbage for swede. This is quite a racy recipe for me, veering away from my usual European comfort zone. But this curry has quite a soothing quality – hearty, rich and unctuous with a warmth of spice. You will definitely be forgiven for buying a pre-made paste but I've included the full recipe in case you feel motivated to make the whole thing from the beginning, which I can recommend as the flavours are that much more present and vibrant. 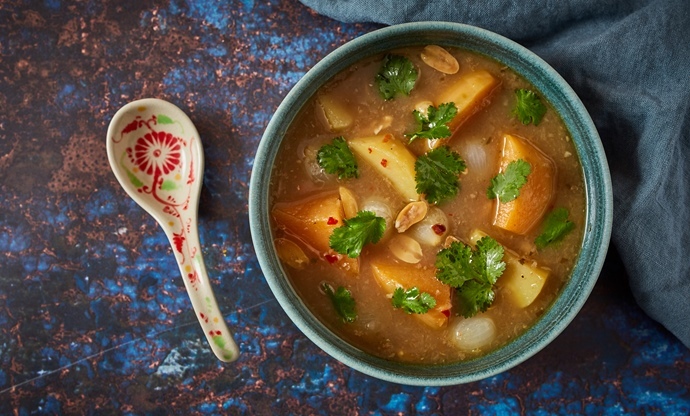 Inspiration for this recipe comes from Vatch’s Thai Street Food by Vatcharin Bhumichitr.